You can pass go, get out of jail free and collect real money. 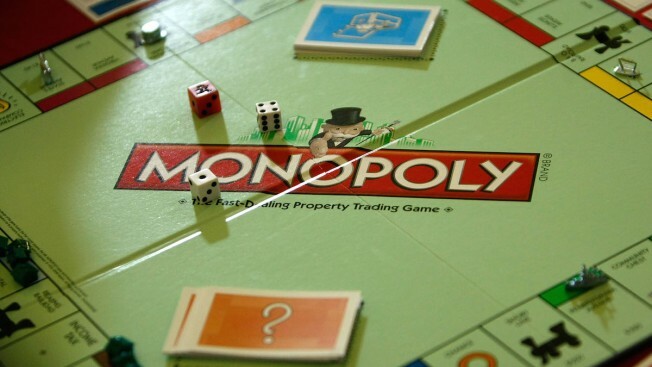 Toy-maker Hasbro is celebrating the 80th anniversary of Monopoly's introduction in France by slipping real cash into 80 boxes of the game. One box will have the full complement in real money — 20,580 euros ($23,600) — as well as the Monopoly money needed to actually play the game, one of the most popular in France. Another 79 boxes will have smaller amounts, according Hasbro. The Paris version lets players buy the Champs Elysees, four railroad stations and other famous avenues of the French capital.